Motivation is what gets you started. Habit is what keeps you coming.  To create an encouraging and supportive no-judgement zone where people will feel inspired and motivated to achieve their health and fitness goals. To constantly be creative, providing challenging workouts using the best trainers, facilities and most up-to-date training techniques. Stop meeting your friends for coffee and cake. Meet them for a workout, your bodies will love you for it and you’ll burn calories instead of consume them! 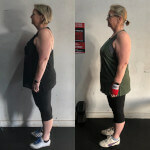 Say goodbye to boring, repetitive gym routines and hello to creative and up-to-date training techniques with a qualified and experienced trainer in every session. Each session is tailored to the participants and we can accommodate any injuries. 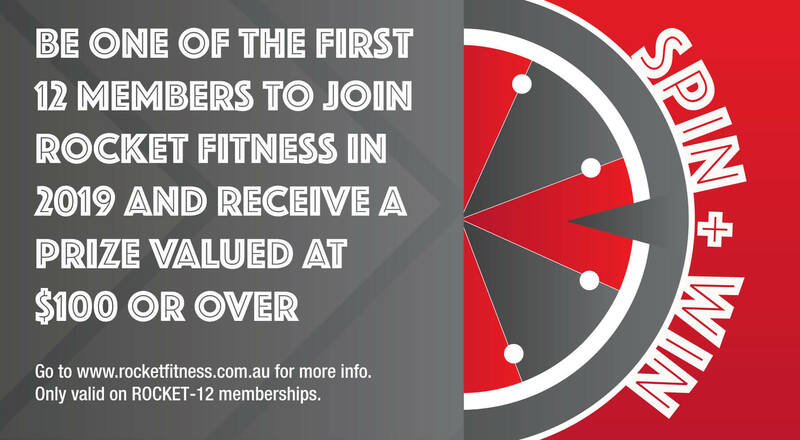 We encourage all fitness levels to join in and look forward to training you! I WANT A FREE GROUP TRAINING SESSION! 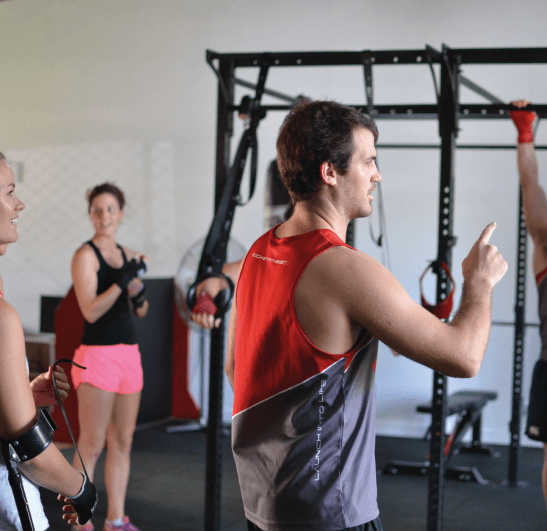 IS PERSONAL TRAINING MORE YOUR THING? If you’d prefer one-on-one attention or a small private group, we can do that too at very affordable prices. We take your measurements and document your progress, so you can track your awesome results. 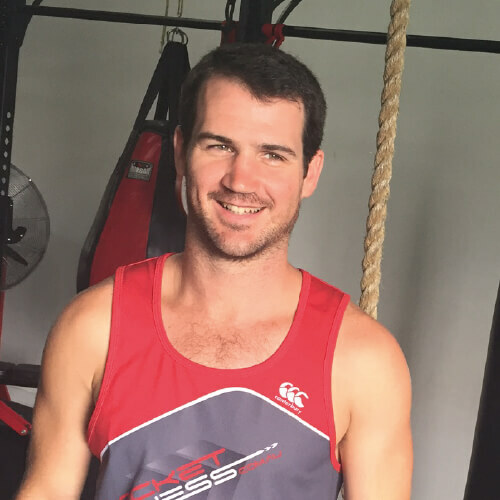 Call Daniel on 0400 577 771 for more info or click below to arrange a FREE personal training trial session via email. 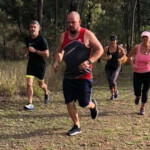 Daniel brings to every session more than 15 years of experience competing at representative level in a variety of sports, including amateur + professional boxing. His workouts are fun, challenging + will push through your fitness barriers. 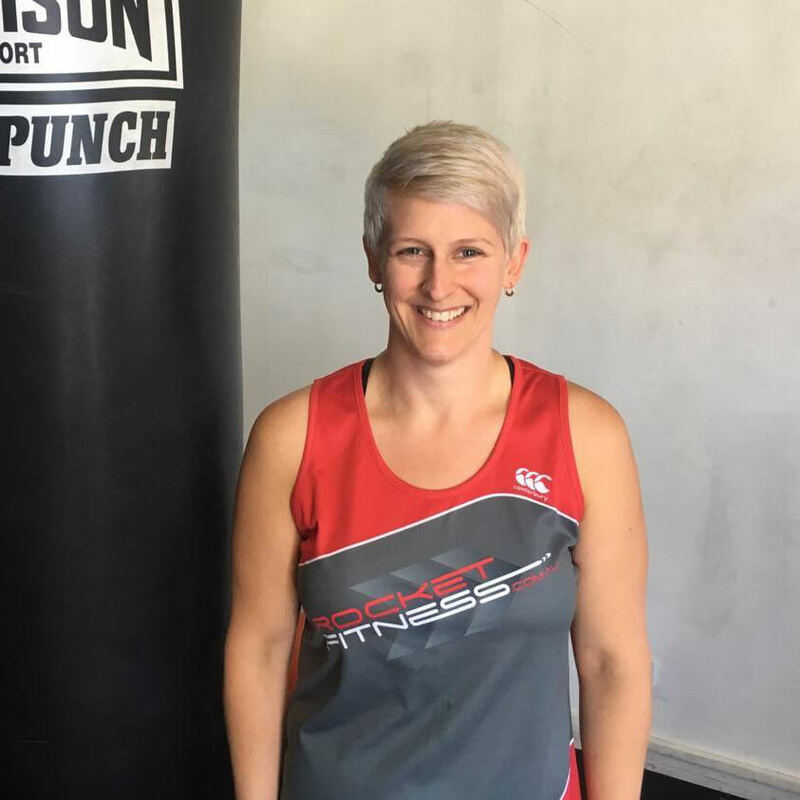 Jody is a personal trainer and co-owner of Rocket Fitness, she often works in the Pocket Rocket Pit and takes a range of sessions in the gym. 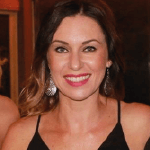 She offers creative and motivating training techniques in all sessions that will push you to your limits. 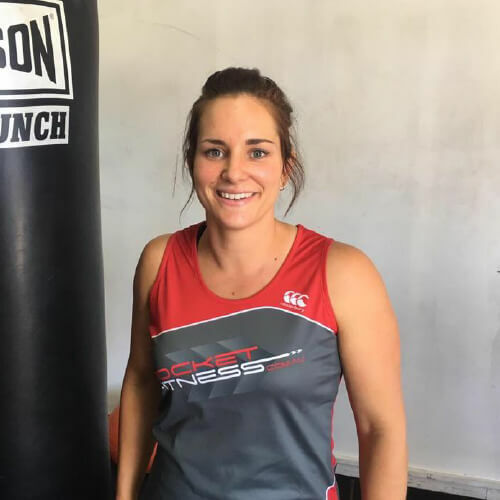 Kelsey is a great personal trainer who has been a part of our team since 2017, before joining our staff Kelsey was a member of Rocket Fitness from the very beginning and knows how to keep up our high standard of training. 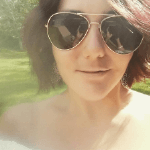 You can trust Kelsey to give you a great session with awesome variety and technique correction.